"We all know that there is a huge number of fake vaccinated children. Every mum in the playground knows it. They say ‘All the mothers do it, they just go and bribe the doctor or a nurse’." 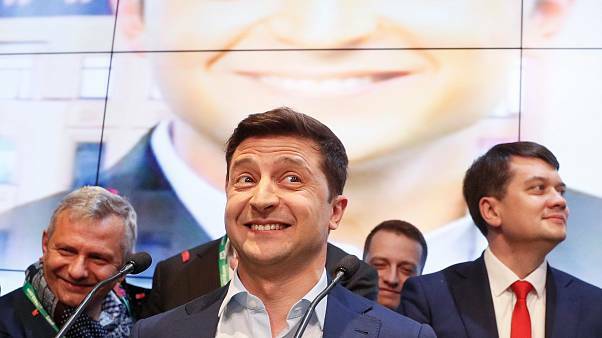 It’s a presidential showdown — Ukrainian current president Poroshenko has accepted a challenge by his opponent Zelensky to debate, but first...a drugs test. Really. 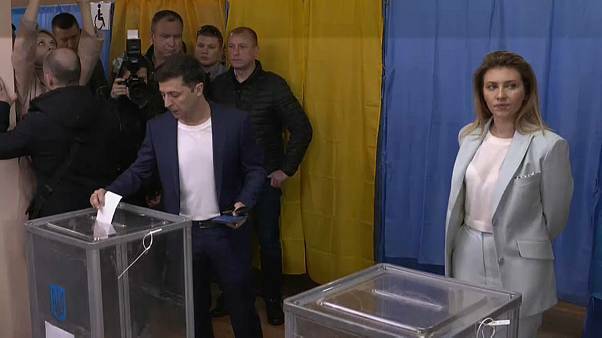 Following elections in Ukraine and Slovakia over the weekend, two unlikely candidates have made their way to the top of the polls. 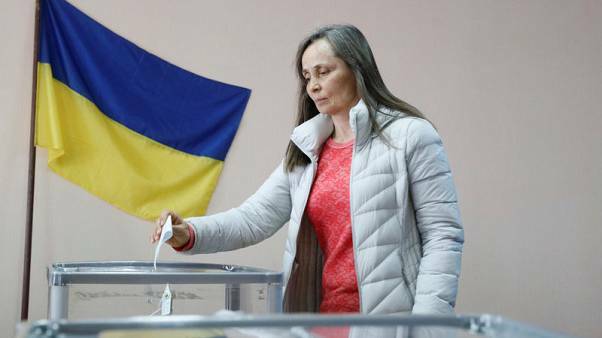 Politicians in Ukraine will be finishing their electoral campaigns today, ahead of Sunday's presidential election. The British broadcaster released an apology to the Ukrainian president, saying it had agreed to pay him damages over an "incorrect report." 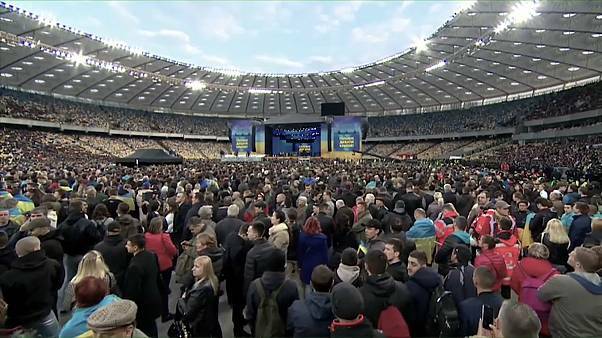 Here is the view from Ukraine ahead of a presidential election on Sunday. Ukrainian teenager Olena Korzenyuk is a modern-day Rapunzel. The 15-year-old has flowing blonde hair that is longer than she is. Ukraine is one of the countries in the world most plagued by landmines. Removing them is a painstaking process most often done entirely by hand.  See how in this interactive 360° report. Euronews speaks to US ambassador to the EU Gordon Sondland about his recent trip to Ukraine. 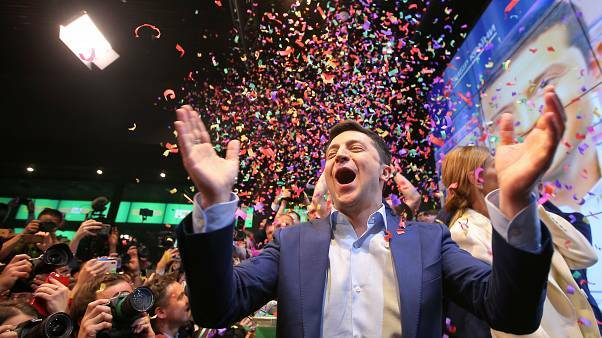 Ukraine pulls out of Eurovision Song Contest — How did we get here? 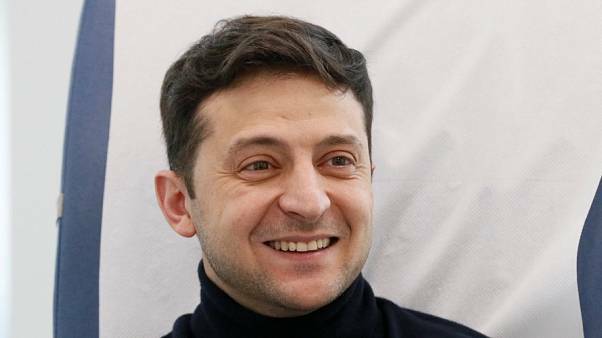 Ukraine has confirmed that it will not take part in this year's Eurovision Song Contest after dropping its nominee over contractual disagreements.